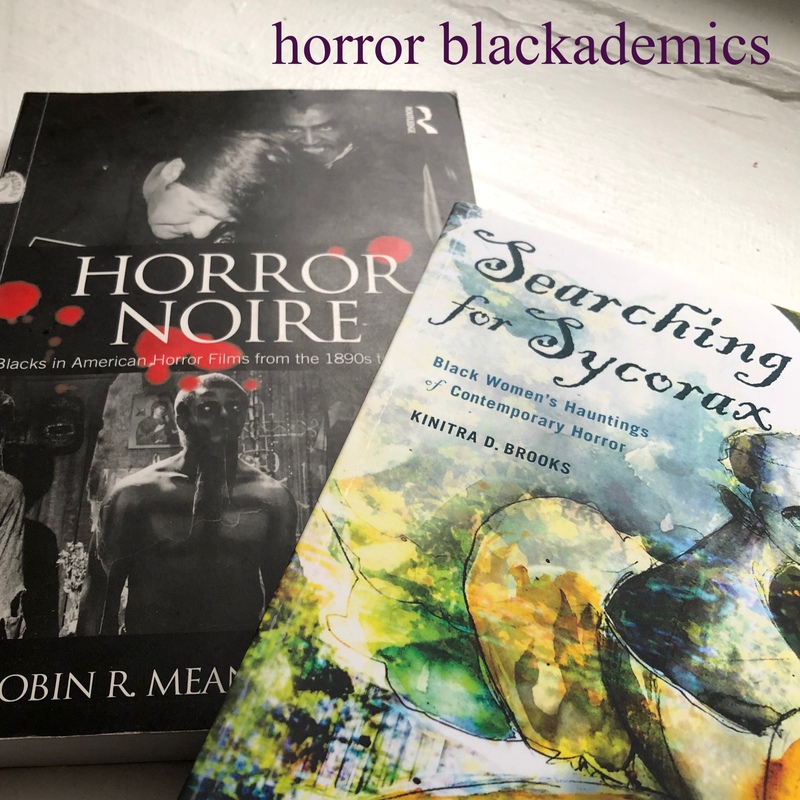 Whether as a single course or a budding discipline, this idea of a Black Women's Horror Studies was fueled by the building scholarship from myself and other academics over the past few years. 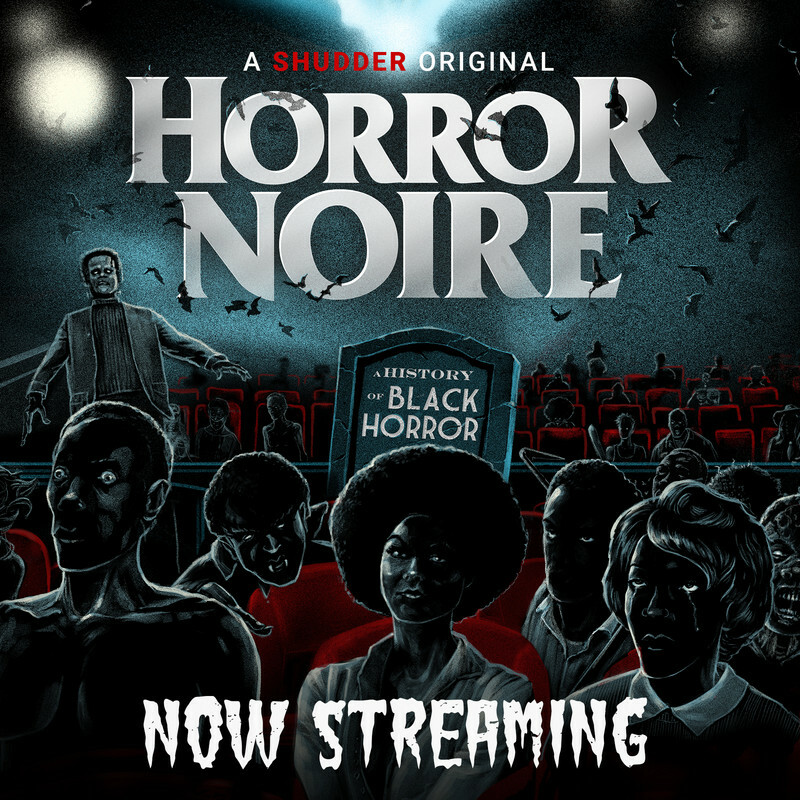 The intersections of race, gender, sexuality, and class are fertile topics within the discourse of Black participation and depictions within the horror genre and not explored enough in many aspects and pursuits of intellectual satisfaction. 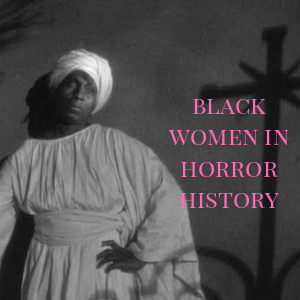 A Black Women's Horror Studies, I hope, will quench any curiosity and become a legitimate staple in liberal arts. 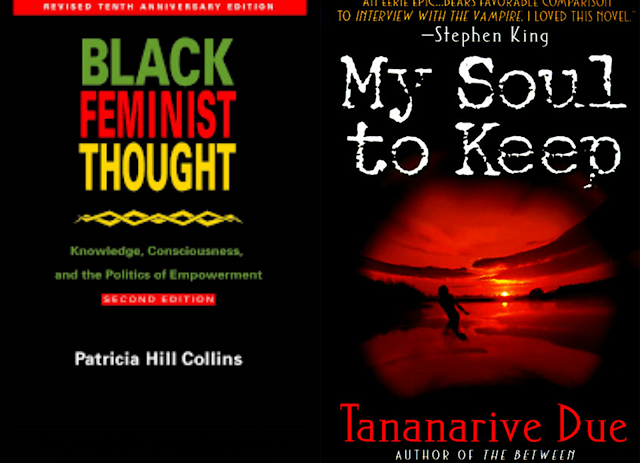 This is still very much a work-in-progress. 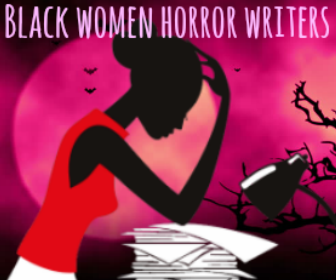 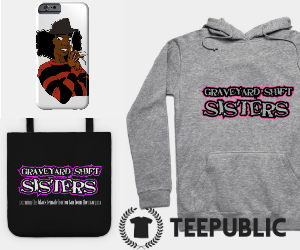 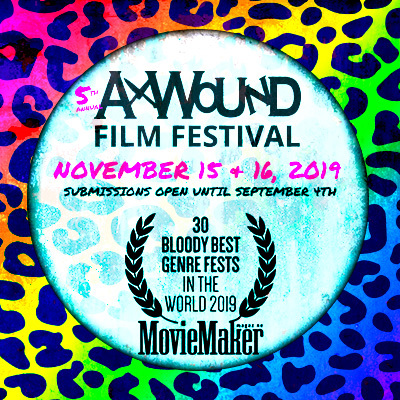 All of the work compiled here is meant to be an introduction to how we can incorporate the works and images of Black women in the horror genre with a mixture of approaches for the classroom or other educational environments. 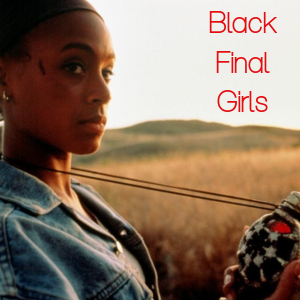 On blending art and social justice: my short film, "Lost"